Need a new wireless router? Maybe your current wireless router’s signal isn’t reaching that corner of your bathroom where you just need to let your phone access the Facebooks. Yes? No? Whether this is true or not, TP-Link TL-WR842ND wireless router is an excellent choice with all the features you need and then some. And best of all? It’s cheap. On the surface this is your standard wireless router. It has 300 Mbps wireless transmission rate (that spits out your standard B,G,N wireless signals), 4 LAN ports and 2 external antennas. 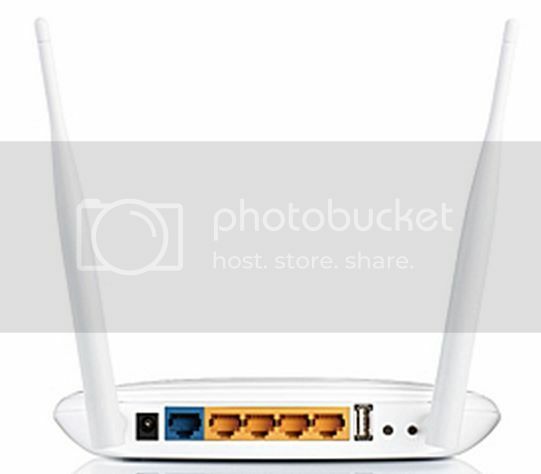 Each of the basic features you have come to expect from a wireless router is here, and everything is done well. Setup is smooth and straightforward I didn’t run into any problems. 1. 4 SSIDs available: This means that your wireless router can churn out 4 different signals so there’s 4 different logons that people can see when they get within range of your router. Maybe you have a personal signal that you want then you can also have a guest signal that you give out to people so you don’t have to keep changing your password. I haven’t found much use for this since I just use this at home. It could prove useful for folks who live in apartments and multiple users share the same internet connection. You could set up the rules or limit the bandwidth allocated per ID. Storage sharing: Plug in a USB drive or Hard drive into this port, then the router starts up the sharing automatically. 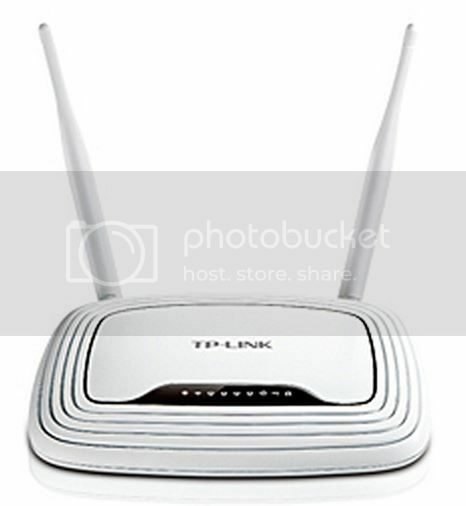 Other computers in your home network will be able to see your router’s IP, you can then open the contents of the drive and copy the files you need. So imagine having your own personal cloud at home. FTP server: You can set up your own FTP server either locally or via the internet. This means that you can plug in a USB drive or Hard drive into this port and access the files using your web browser. You need to be careful to set up the proper security for your FTP though. Or just make sure you don’t have sensitive files in it. Media server: This runs Samba specifically. 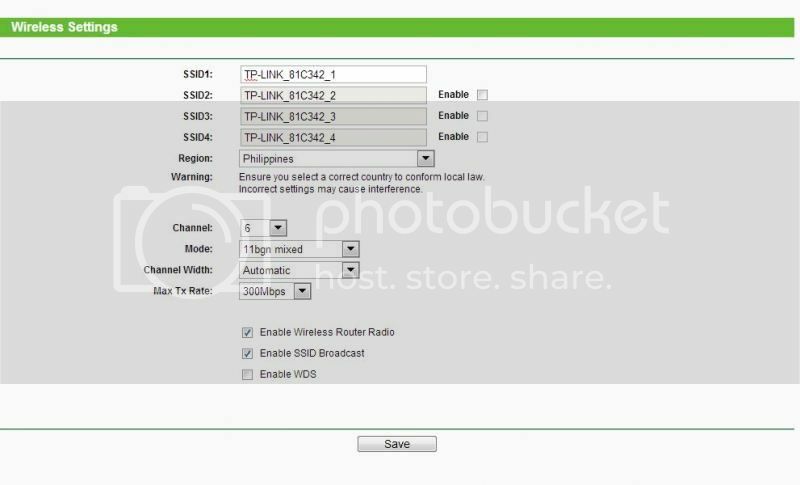 You can use devices that understand DLNA and stream media to them. So same thing, plug in a USB drive of hard drive then stream movies, pictures or whatever media into your phones, tablets, laptops, PCs, or whatever device you use. I couldn’t get the PS3 to detect this properly though. But for my Asus and HP laptops as well as a Galaxy S2 and Ipod touch, everything works well and I don’t get any hitches during movie playback. Print server: Plug in your USB printer here and do some setup so you can access your printer interface online (locally in your home network only). So no need to plug the printer into the laptop or computer that’s going to use it only. My printer isn’t supported so I wasn’t able to really test this feature. 3. VPN setup: For folks who access the office VPN, you’re able to do it from a router level so you don’t need to use your computer. I haven’t tried this feature out. There you have it. Magic in a box. All these features for the price of P1,500 which is roughly US$40. I highly recommend this wireless router. I’m not sure where they sell this here, but if you can find it, it’s a pretty good buy. 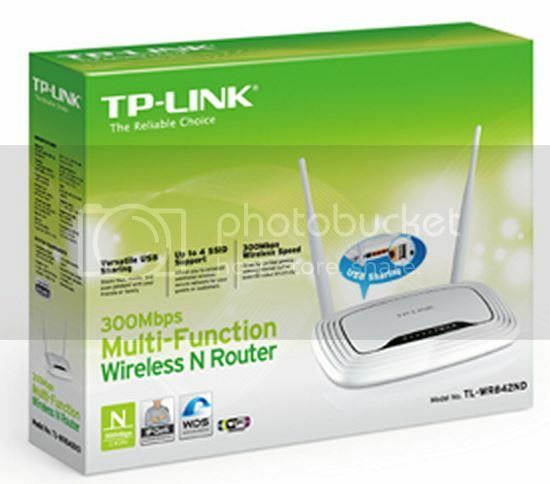 TP Link TL-WR842ND wireless router will not disappoint you.